In addition to visiting your dentist twice a year, you need to have a great oral hygiene routine in place in order to prevent poor oral hygiene. Unfortunately, not many people know that they need more than simply a toothbrush and toothpaste to keep oral diseases at bay. In fact, many of our patients were surprised to find out that we discovered cavities and other indicators of bad hygiene practices despite regular brushing. If you want your at-home dental care routine to be truly effective, here are the dental care tools you’ll need. Mouthwash may just be the best way to control bad breath. However, what most people do not know is that it also protects their teeth from decay and their gums from gingivitis. This is because mouthwash removes microbes through antimicrobial agents, fortifies your teeth thanks to fluoride, and reduces bad breath with the help of odor neutralizers. However, not all mouth rinses achieve this. Opt for therapeutic mouthwashes instead of cosmetic mouthwashes to get the best results. You may have seen oral irrigators at your dentist’s office. However, what you probably did not know is that it’s also helpful to have one at home. This hand-held device generates a steady and powerful stream of water that removes food particles between your teeth and cleanses your gums. This tool is especially important if you have partial dentures or braces. Even those who regularly brush their teeth sometimes overlook the importance of flossing. According to American Dental Association, only four of 10 Americans floss at least once a day and 20 percent do not floss at all. Dental floss is essential and should be done twice a day. This is because food particles can get stuck between your teeth. If your brush cannot reach these particles, and you do not visit your dentist regularly, you may end up with gum disease and tooth decay. In addition to your teeth, your tongue needs a little TLC in order to continue functioning properly and to prevent the growth of bacteria that can affect your oral health. To clean your tongue thoroughly, you need a tongue scraper. This tool cleans out the bacteria and removes excessive plaque, helping to free your mouth of one of the biggest sources of bad breath. All of the dental tools you just learned about are easy to find, convenient to use, and quite affordable. Just make sure that there is an ADA Seal of Approval on the dental tool that you purchase to guarantee value for money and the best at-home dental care. 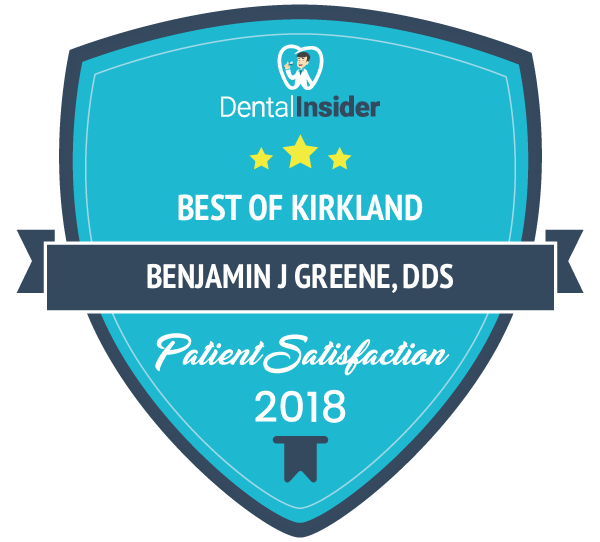 If you need more help in selecting and using these or would like to schedule a dental visit, Dr. Greene and Dr. Everett are just a phone call away. 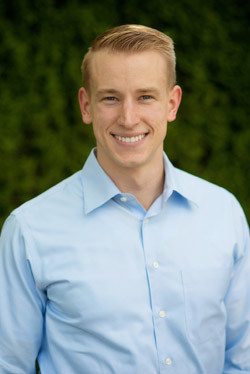 Call us at (425) 822-0435 or you can visit our website to schedule an appointment online.